Episode 3: Sports! Gorsuch! Judicial Independence! 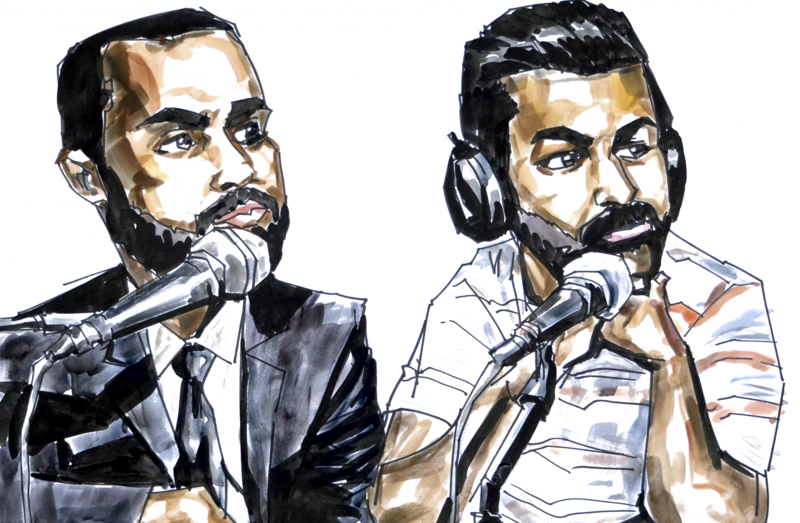 In the 3rd episode of Aider and Abettor, Sajid and Avi start with the “Opening Statement” where they discuss the Super Bowl, Kyle Shanahan and their mutual San Francisco 49ers fandom (and lack of trust in Jed York) (0:30). They break down the 49ers’ head coach and front office hires and assess Shanahan in light of his and the Falcons’ Super Bowl meltdown. Avi remembers a bonus outcome of the Super Bowl: the decision by several Patriots players, including Chris Long, not to attend the traditional trip to the White House (09:00). In the “Deep Dive” segment, they talk about Donald Trump’s Supreme Court nominee Neil Gorsuch (14:06). They share their opinions on Gorsuch’s nomination (both are actually cautiously excited and optimistic), discuss his background (including his affinity for trout), and dive into some of his judicial opinions that impact criminal justice. Sajid and Avi then delve into the importance of judicial independence in light of President Trump’s recent Twitter tirades. Sajid and Avi finish up with their “Thing(s)” of the week (41:08). Sajid recounts the time he booed Jason Giambi at the Oakland Coliseum and shares his empathy for Oklahoma City Thunder fans after Kevin Durant left them for the Warriors. They both understood booing Kevin Durant the player, but honor Kevin Durant the man. Avi shouts out Omniboi and his music (featured in this episode of our podcast) and talks about the thrills of coaching high school mock trial.